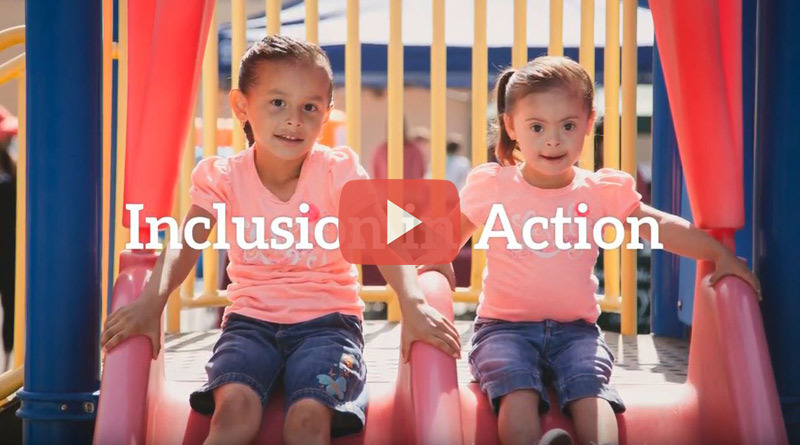 The Inclusion Collaborative of SCCOE promotes a culture that values all children by strengthening, sustaining, and ensuring inclusive practices. 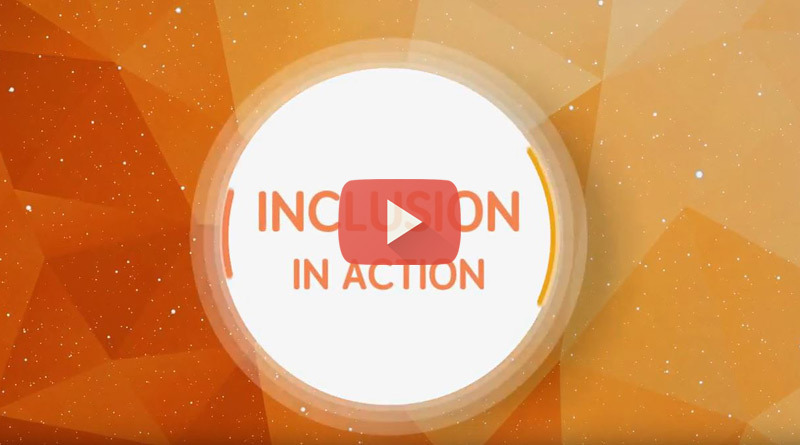 We believe every individual regardless of abilities and disabilities has the right to full access to quality inclusive learning and community environments. Children with and without disabilities participate in learning and community activities together.